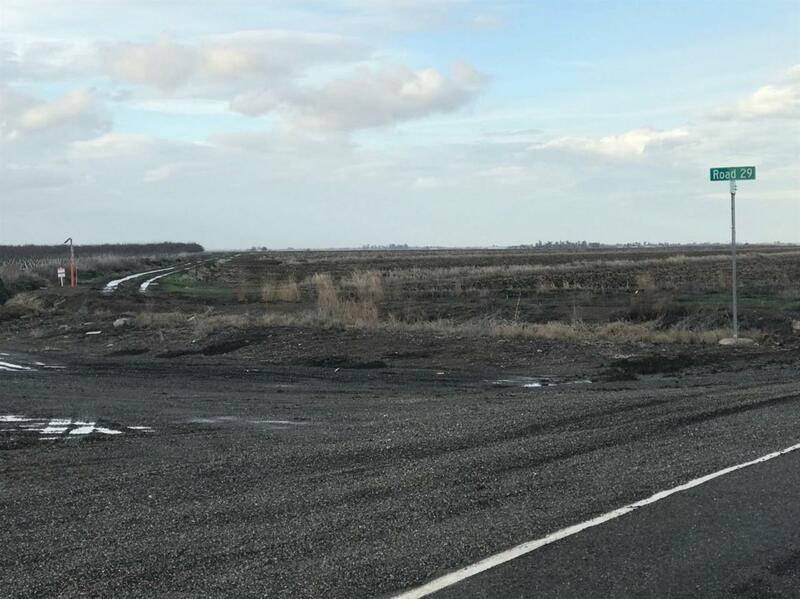 This is a nice parcel in a good area, has good access to CR 29 and Highway 505 in Western Yolo County. 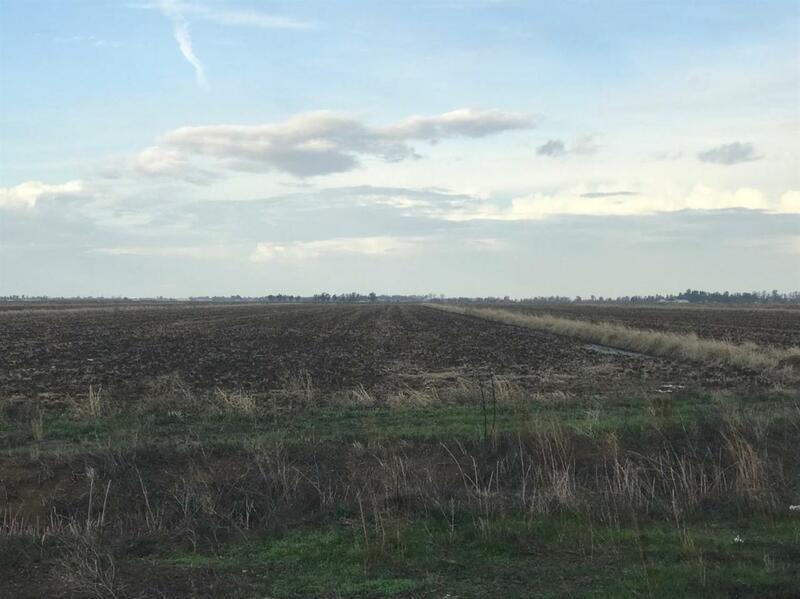 Property has historically been utilized for row-crop and rice production. There is a current tenant lease. All available Oil, Mineral and Gas Rights to convey with the Sale. Listing provided courtesy of Cal-Ag Properties, Inc.. Listing information © 2019 MetroList Services, Inc.